See what’s been happening in your community and across the Far North Coast. 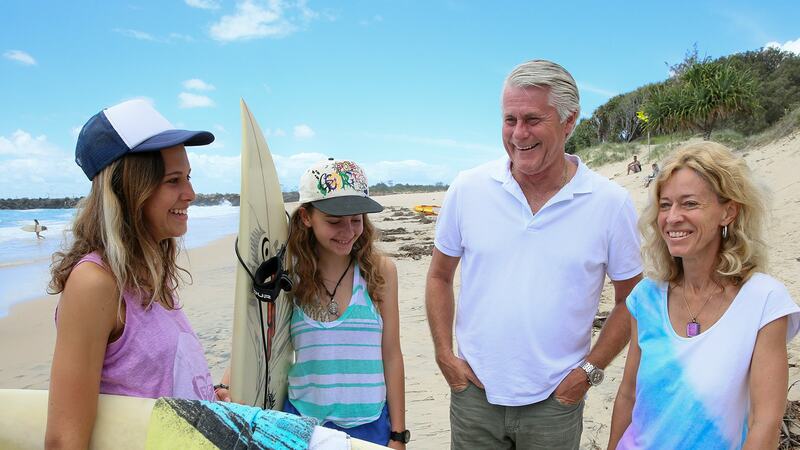 As an MP, Geoff is focused on the needs of his local community and, in Parliament, and stands 100% by the Tweed. He is a strong champion for local issues including the Pacific Highway, higher police numbers and secured record funding for the new Tweed Valley Hospital.